ARTet is the band and project of Brazilian saxophone player Márcio Tubino. This ensemble is neither quartet nor quintet but an “ARTet” capable of transforming any kind of influences into musical ideas – that’s the leitmotif of the band. With his LIVE concerts Márcio Tubino sticks to his roots. To perform on stage he assembled famous Brazilian musicians who live in Germany. 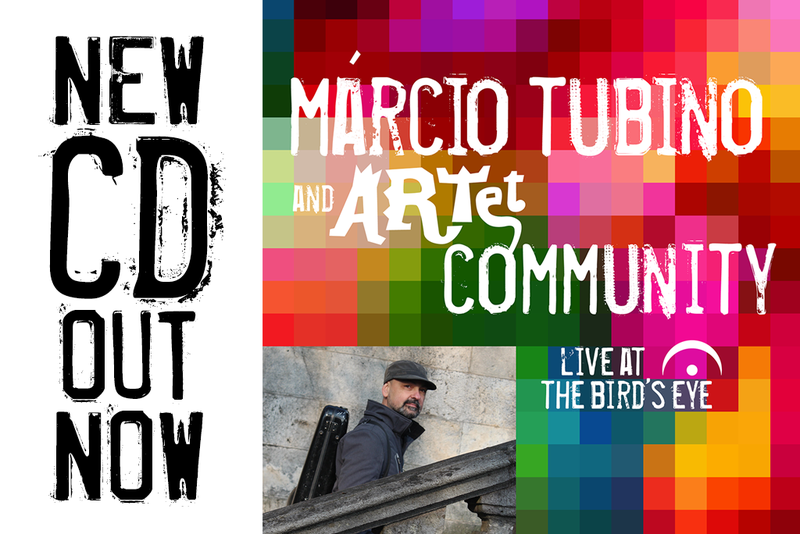 After four years of numerous gigs together, the 2nd CD of ARTet was recorded live within two days at the Bird’s Eye Jazzclub in Basel. Due to being that well-rehearsed the result is an album which is wonderfully harmonic, virtuosic and coherent to listen to. 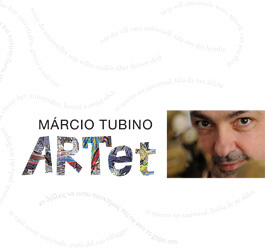 The idea of ARTet as a boundless formation remains – Márcio Tubino goes even further and understands a concert as a musical dialogue between audience and band. Furthermore, the band provided the concept of global networking via a QR code in the artwork: the portal “Community” opens new doors and the “community” is globally present. 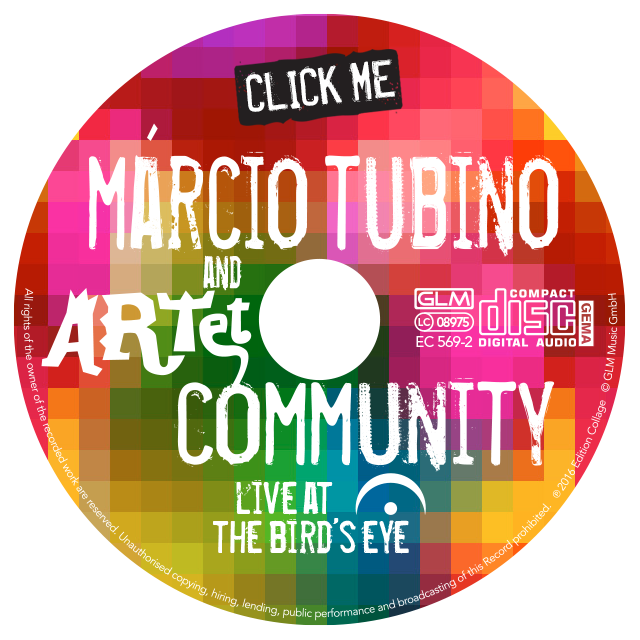 There is not just more information about the current CD but also links to other artists and art forms, as well as about projects for development aid, protection of nature and much more. Musicians are playing in a charming Jazz club and still stay grounded in our technological world full of possibilities. Back to the roots, still spiced with a plenty of innovative sounds. The songs connect traditional elements of South American Jazz with modern elements. Just in ARTet style not bound to any genres. Anything can and should flow in – a groovy globalization!